"Sleepy Hollow" is getting back to its roots to an extent. Season 2 regular John Noble is set to return to the series as Henry Parrish, Ichabod Crane's son. Noble's character was last seen trying to destroy his son. There is no word on when or how Henry Parrish will return. John Noble is a television, film and stage actor who is best recognized for his work as "Dr. Walter Bishop" on J.J. Abrams' cult favorite, "Fringe." Noble reunited with "Fringe" co-creators Alex Kurtzman and Bob Orci for the first two seasons of "Sleepy Hollow," followed by a season on "Elementary" as Sherlock Holmes' father. His role as Henry Parrish during "Sleepy Hollow's" second season was much acclaimed by viewers and critics alike. 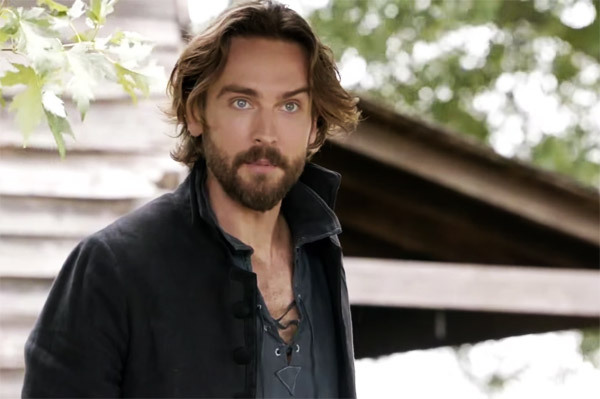 Season Four of "Sleepy Hollow" premieres in 2017 on FOX.